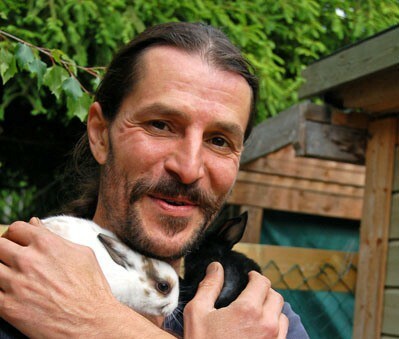 A face-to-face animal healing session is an opportunity for Renzo to connect with your animal via telepathic and intuitive communication. During a treatment with your animal, Renzo gathers the necessary information about you and your connection with your animal to determine your animal’s state of physical health, emotions and mind. He will then make the appropriate corrections at an energetic level, which could include the use of his bio-photon mirrors or laser light techniques. Renzo’s form of energy healing can help clear emotional blockages for the animal and often for the owners too who may also benefit from the session, to instil greater inner peace and harmony. Animals are incredibly sensitive to their owner’s emotions and state of mind. Therefore they often display similar feelings, sensations and of course, symptoms. In recent years, Renzo has worked more and more with animals and their owners to help get rid of ‘negative entities’ that may have become attached to them. During a session, if Renzo discovers the presence of a negative entity, he will use the appropriate clearance technique at an ‘energetic’ level. If such a clearance has taken place during the treatment, Renzo will also provide advice as to how to protect yourself and your animal from future attack. 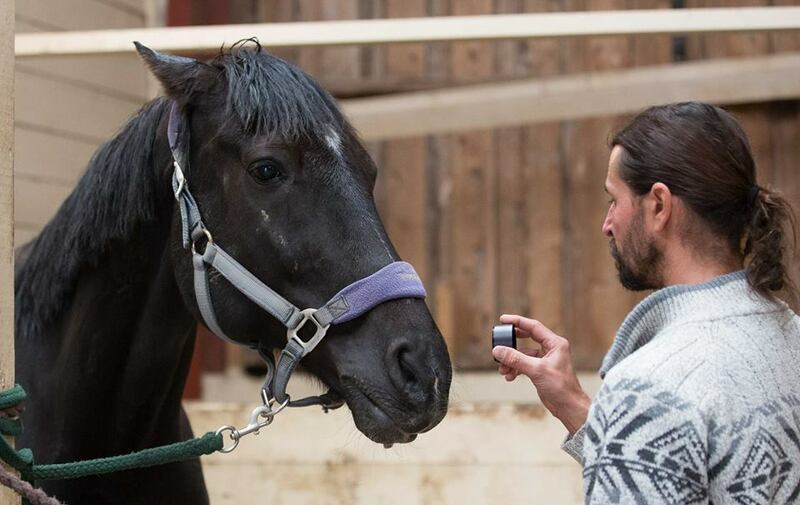 Renzo has successfully treated both domestic and wild animals, along with farm animals and horses to help them quickly recover from healing fractures and injuries, increase their mental alertness and concentration, increase energy and stamina, reduce anxiety and instil greater levels of confidence and relaxation. 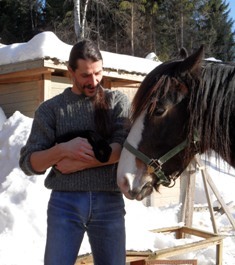 Renzo’s animal healing session is also a chance for you to have a direct two-way conversation with your beloved animal companions through Renzo, who acts as a facilitator. You can therefore get questions answered about problems, or anything in general you would like to know about your creatures. Renzo will also allow the animal to have the opportunity to express any additional information they themselves wish to convey to you. This engenders a much deeper relationship and understanding between the two of you. Each treatment can last anything between 60 to 120 minutes – depending on how much healing your animal will accept in one single session. Treatment prices per session can vary between 1000 kr and 1500 kr (Norwegian Kroner). The price for your animal healing session will be advised once your treatment date and time have been confirmed. Please note that each treatment will be provided at the discretion of Renzo. For example, if he intuitively feels that you will openly follow his advice which will help improve the future health of you and your animal, then he would love to help. Contact Renzo today, to find out how he can help quickly improve the health of your creatures, both great and small.